The entertainment industry puts in a lot of hard work to enthral the audience. One essential part of the effort includes accurately portraying a character on the screen. And that’s where fitness and makeup transformations come into the picture. From incredibly fit to flabby and no-makeup to makeup evolution, actors go to great lengths to become the best version of the character they represent on the screen. 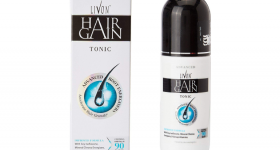 Here are the 8 recent notable transformations that have impressed us to the bits. 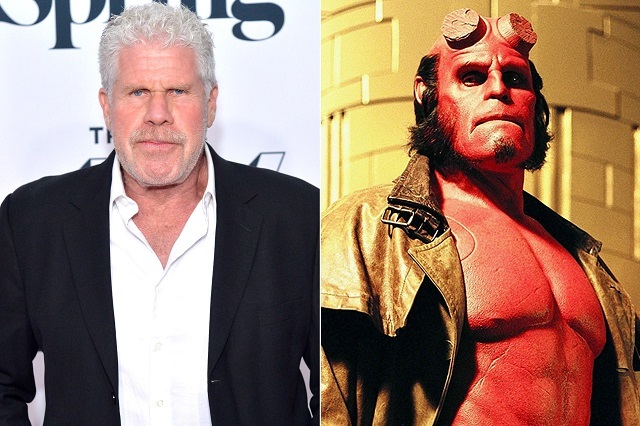 With the release of the third instalment of the Hellboy Series, we got to witness the red demon avatar of Ron Perlman yet again. Horns, oversized fist, and tail are the three distinctive features of this surly demon named ‘Hellboy’. Embracing the look the for the third time, the actor ensured that he looks like a real superhero after a dedicated 4 hours of makeup put in by Jake Garber. Featuring as The Night King in the fourth and fifth season of the marvellous fantasy drama GOT, Richard Colin Brake is arguably the scariest villain the show has had. He doesn’t speak but he is insanely powerful. Raising an Army Of The Dead at will, this creepy character is portrayed by Vladimír Furdík in the later seasons of the series. ‘I can’t feel your legs’-Guess we all remember that Instagram bio. Enacted by Ryan Rodney Reynolds, the haunting marvel character Deadpool is an amalgamation of wit, sarcasm and charisma. Devoting nearly 3 hours in his makeup chair, the actor who donned the horrifying visage reveals that it took close to seven hours for him to do the rest of the body. This is one character that speaks to us on a whole new horrifying level. 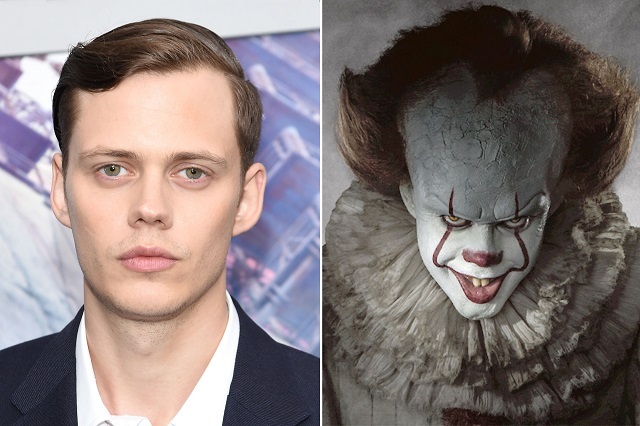 Described as a demonic animal, the character of ‘It’ is played by Bill Skarsgard. The character is an incarnation of a nameless and shapeless evil that resides in a small town. See how the actor brought the shape-shifting wicked presence to life. 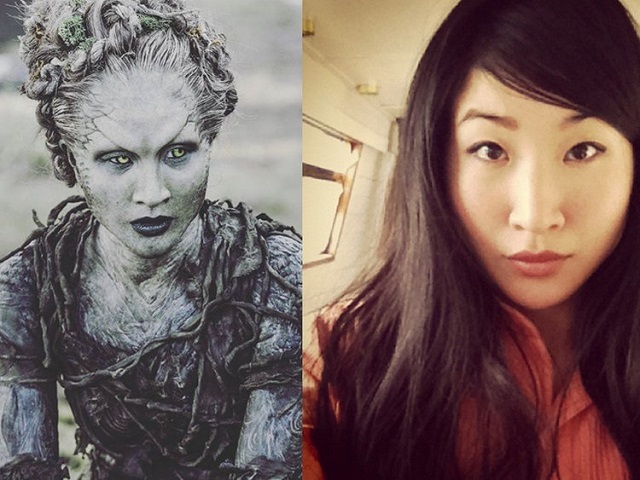 Kae Alexander made her most drastic transformation for Game Of Thrones Season 6, wherein she plays the role of the ‘Child of the Forest’ called ‘Leaf’. The character made appreciable use of her expressive eyes and had a mystical grace attached to her movements. Her makeup process lasted for about 9-10 hours. No wonder, it turned out to be incredible! 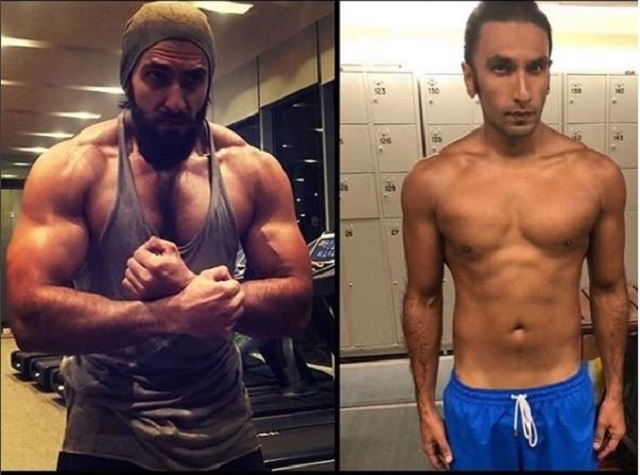 From donning the avatar of the giant beast Alauddin Khilji in Padmaavat to the rapper Murad Ahmed in Gully Boy, Ranveer Singh underwent a major body transformation. Inspiring over 22 million followers, the actor lost a tremendous amount of weight in a short span and killed it with his performance in the movie. 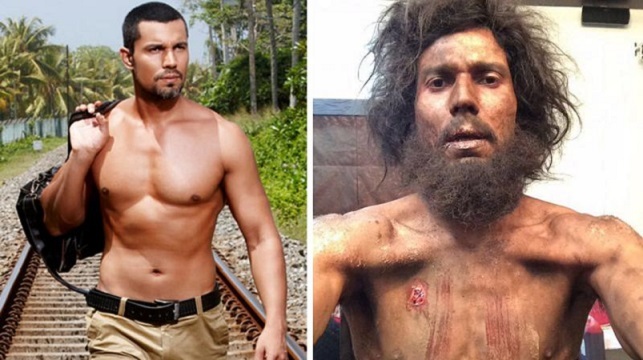 Usually defined by Alu ki sabzi and Choorma, the 39-year old Randeep Hooda played the title role in the movie Sarabjit. The actor shed 18 kgs in merely 28 days, depicting the power of changing physique for a film. Taking the persona of every character that he plays, Randeep was absolutely ‘unrecognizable’ on the first day of the shoot of Sarabjit. The epitome of perfection, Aamir Khan is one of the most dedicated actors in B-town. The actor took his fitness routine to a whole new level as he bulked up to 96 kgs to play the character of a wrestler and coach in Dangal. He is known to work out intensely in the gym for weeks to produce massive biceps, sculpted abs and rock-hard chest for playing the role of Mahavir Phogat.